Refresh the Arrow Fastener digital brand with a new website that would be a fun and informative touch-point for consumers while also boosting online sales for retail partners. We launched a new website that drastically improved the user experience and overall interaction with consumers by positioning Arrow as not just a product manufacturer, but also as a project solution provider. 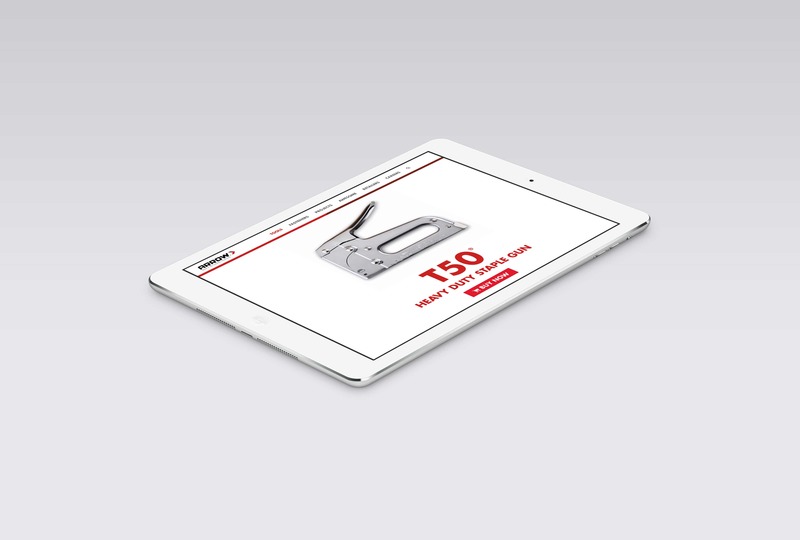 The website was also an effective tool for driving customers to online retailer partners. As a market leader in staple guns, Arrow Fastener wanted to project a confident, can-do message that encouraged Pros and DIYers to tackle a host of tasks with Arrow tools and products. 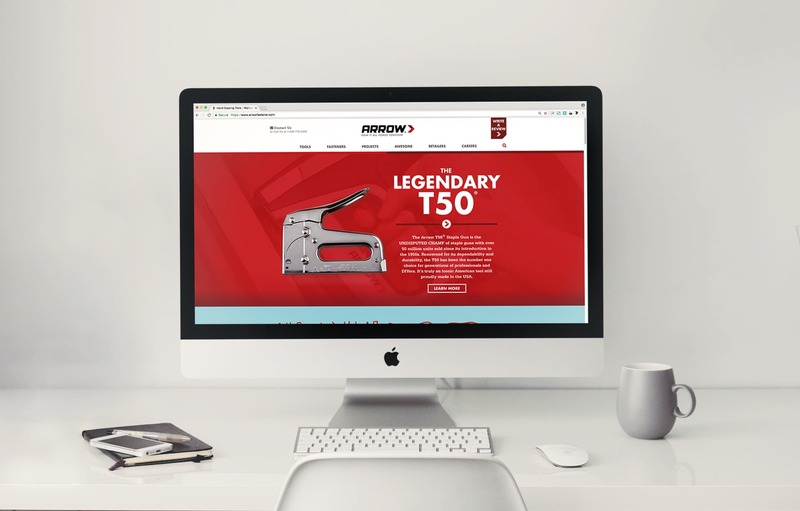 We developed a playful, animated home page featuring their flagship T50 staple gun for greater appeal with customers. We also supported the website with a display ad campaign featuring key tools to boost traffic. The website is not only a better communications vehicle between Arrow and its customers, but it now serves as an interactive, two-way conversation. 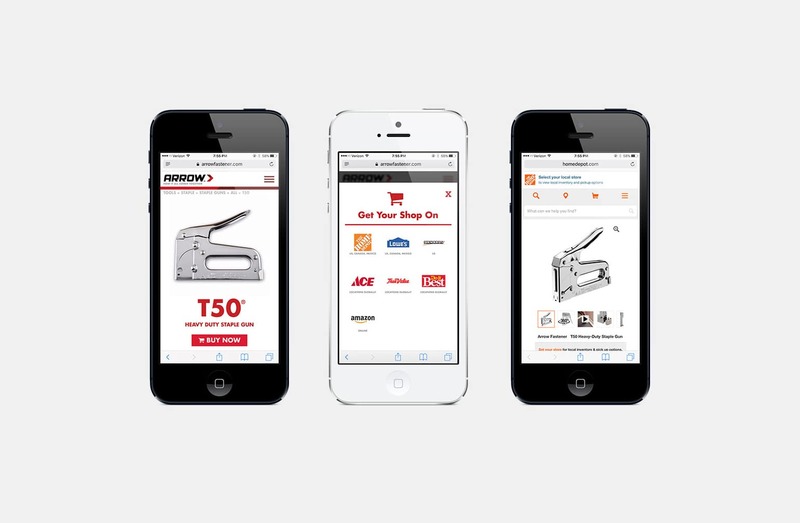 The website features information on Arrow products and an easy-access “Buy Now” feature that streamlines the buying process by directing consumers to their favorite retailer. The website also highlights project uses for Arrow tools, covering everything from home repairs to craft projects. 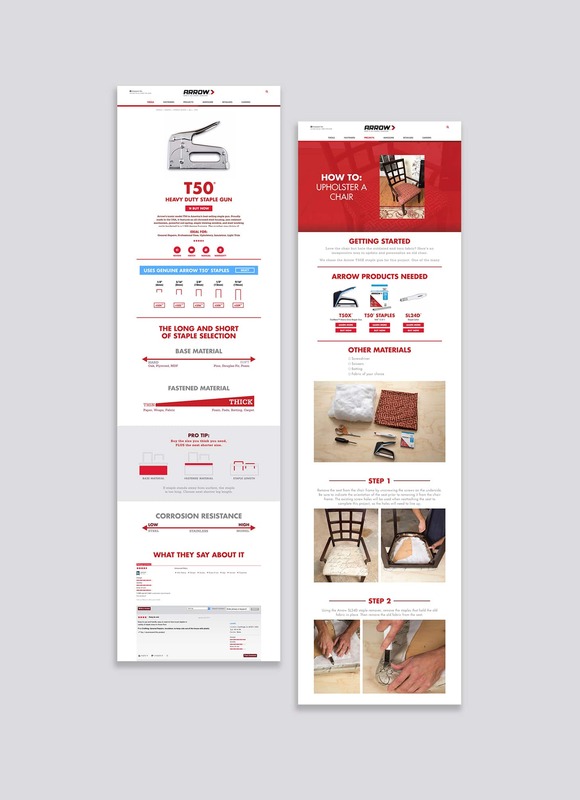 The main KPI was to push customers to online retail partner to complete their purchase, and the site delivered by directing 10 percent of all traffic to Arrow retailers. The display ads proved effective in boosting overall site traffic, and the most viewed tools per month aligned with the products promoted in the ads. The new website saw a 57 percent increase in traffic in the first three months after it launched. 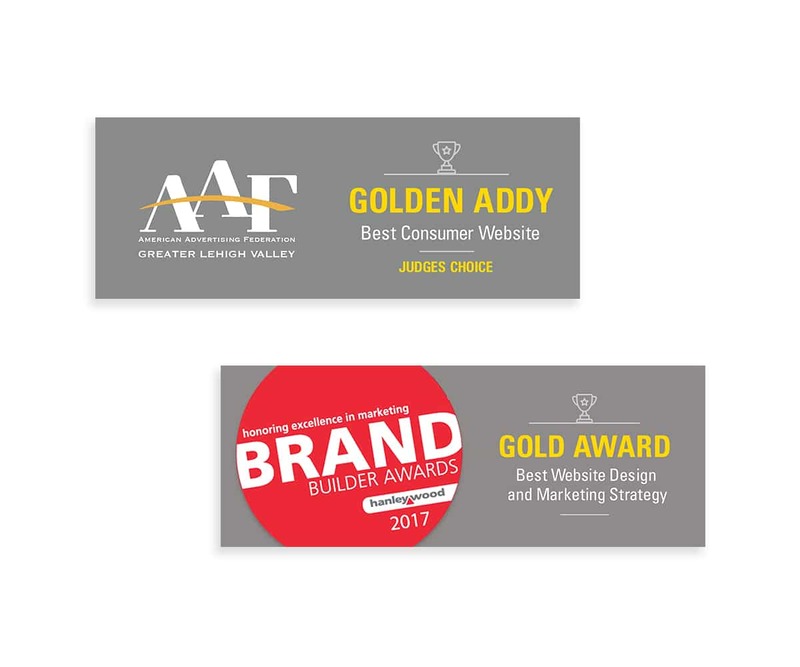 The website also won a few awards, one of which is pictured at right.